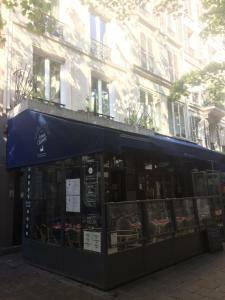 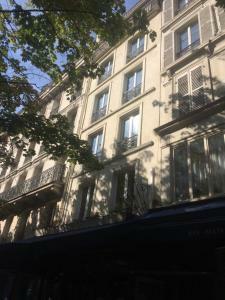 Appartement Clair Et Lumineux in Paris offers accommodation with free WiFi, 800 metres from Louvre Museum, 1.2 km from Sainte-Chapelle and 1.7 km from Pompidou Centre. 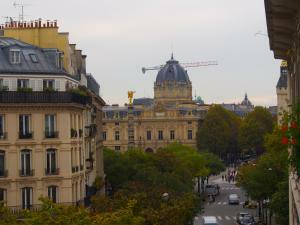 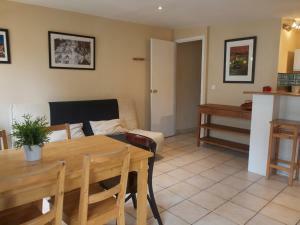 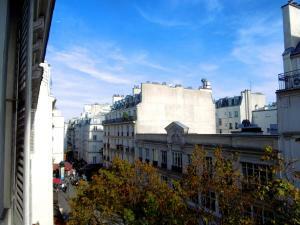 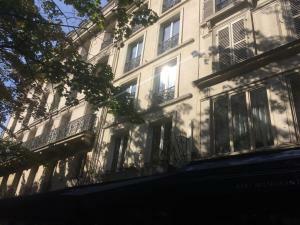 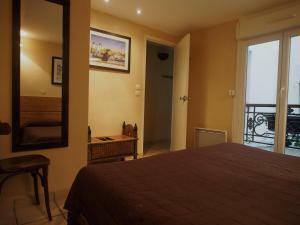 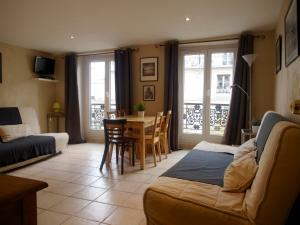 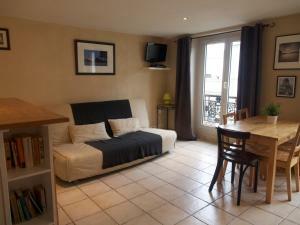 This apartment is 2.1 km from Luxembourg Gardens and 2.5 km from Place de la République. 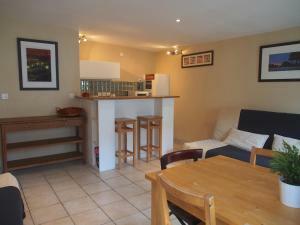 This apartment has 1 bedroom, a living room and a fully equipped kitchen. 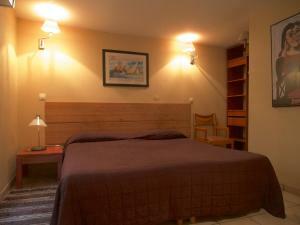 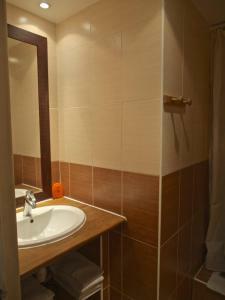 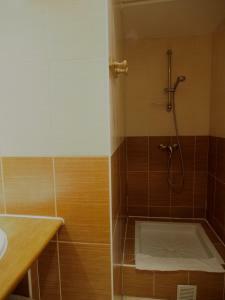 Offering air conditioning, the accommodation also includes 1 bathroom with a shower and a washing machine. 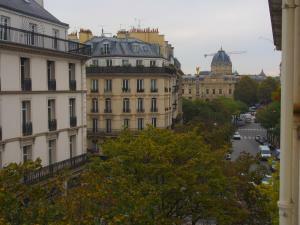 Opéra Bastille is 2.5 km from the apartment, while Notre Dame Cathedral is 2.5 km from the property. 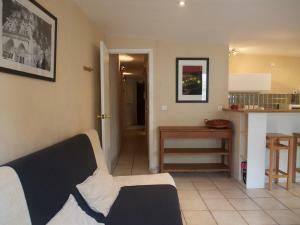 Paris - Orly Airport is 17 km away. 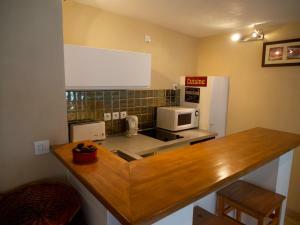 This apartment has a microwave, electric kettle and washing machine. 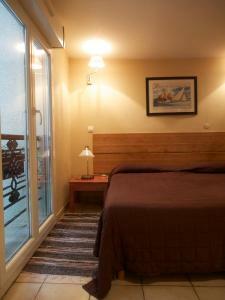 Rate: € 170.00 ... € 260.00; select dates below to get current rates.